Summer Fashion 2018: Is Your Wardrobe Summer-Ready? Here is rounding up 5 summers daywear you can’t afford to miss out! These certainly aren’t the runway trends you have been eyeing on, because c’mon we all know how affordable and feasible they are in real life! So, this time we are going to take a little longer route, which makes summer seasons cool, comfortable and classy! Our latest summer style and fashion trends for 2018 make merry and go round around sarees! For, there is no chicer way to feel at ease, embrace your culture and stand out. A saree never goes out of fashion and when it is a pure linen saree, its sheer comfort and style are simply unparalleled. A saree is the trademark signature of delicate femininity. It is a striking balance between demureness and subtle boldness. This summer, we are relying on pastel hues, never-seems-to-go-out-of-style frills and stand- out linens! While we bank on these trends, we also take care of your bank balance! These summer sarees can give anybody some serious fashion goals to all women out there! Here’s to summer styling for all you lovely ladies out there. This saree blends in the best of two worlds for you! Flaunting earthy hues and light as air texture, it is just the perfect pick for your summer evenings and romantic walks near the beach. Let the air caress your hair and dangling jhumkas or flower jewelry kiss the back of your neck to complete the look. Summer sky has an artistic flair to it and you can navigate summer evening like a star! With an artsy touch of ikkat, this linen saree gives your wardrobe a beautiful and unique dimension. Perfect outfit when you would like to leave an indelible impression. It is sweltering hot outside and you have run out of options to wear? Fret not; you don’t have to compromise on your style to make way for comfort! This art silk saree brings you both - the lightness of crepe and the elegance of silk. The bright and vivid hues of these sarees complement the theme of summer. Days of summer start in the evenings. The days are idyllic and evenings are cozy. For such cozy evenings, when you are heading straight from your work to a dinner or a coffee, this beautiful saree brings the best out in you. The understated beauty and oozing comfort of this south cotton saree are all you need to make the moments memorable. Complement your look with a matching set of jewelry, carelessly tied bun and a bindi. A saree never goes out of fashion. The pure silk saree with zari work are back in vogue and are the showstoppers on the ramp. Besides, you don’t have to worry about a saree trend only lasting for a season or two. A handloom cotton saree is for years to come. If you want to stay at the top of your fashion game, you can experiment with blouse designs and accessories in trend. The beauty of donning a saree is you can make it look traditional, vintage or bohemian-as you would like and as the occasion demands! 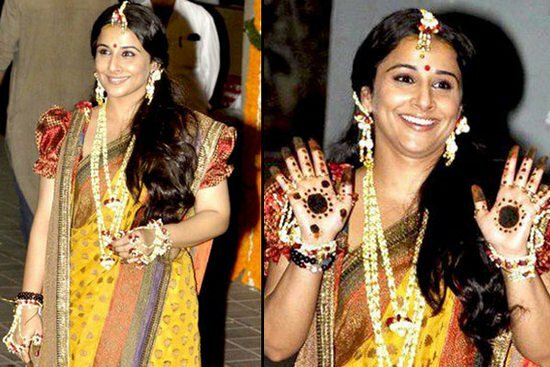 You can look chic and trendy in a saree without paying a fortune!